The first thing you’ll notice upon entering The Drawing Rooms are the stunning grounds of this country estate, perched on the escarpment between Kangaroo Valley and Berry. Our luxury lodge accommodation is nestled in fifteen acres of velvet-green pastures, natural springwater dams and an array of deciduous trees are all surrounded by native forest featuring a bounty of wildlife. 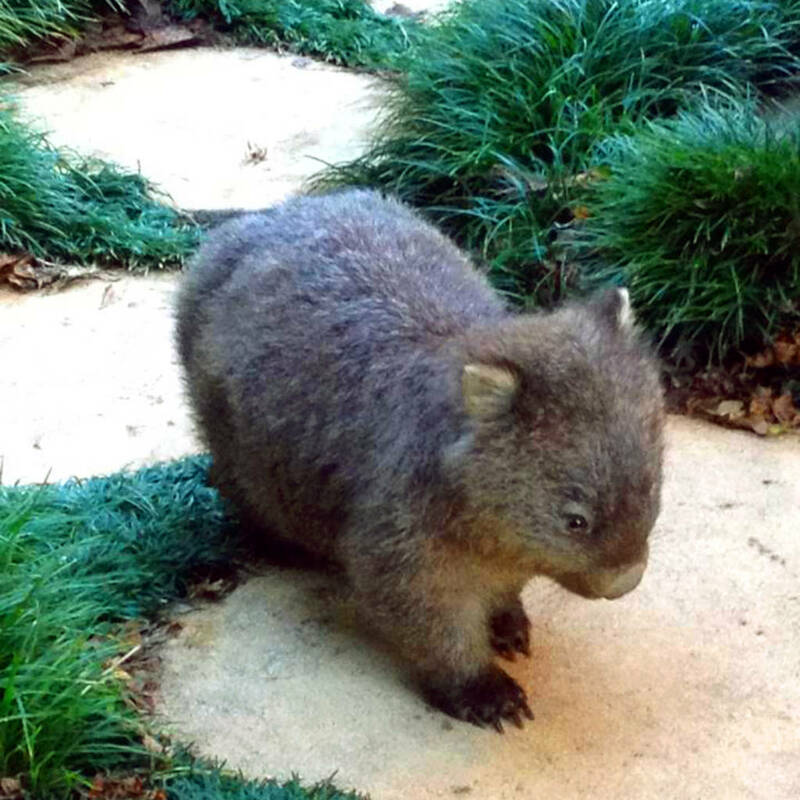 Inquisitive wombats, beautiful lyrebirds, kangaroos, wild ducks and echidnas are just a few of our regular visitors. The Drawing Rooms is under 10 minutes’ drive from the centre of historic, vibrant Berry and just a stone’s throw from the heart of Kangaroo Valley and Jervis Bay. The estate is set midway between Broughton Head (Wedding Cake Mountain – featured in our logo) in the Rodway Nature Reserve, and the Drawing Room Rocks bushwalk in the Barren Grounds Nature Reserve, only 200 metres from the junction of Woodhill Mountain Rd, Brogers Creek Rd and Wattamolla Rd. Accommodation is in four newly upgraded luxury lodges, each thoughtfully placed for optimal privacy and sweeping views over the surrounding Kangaroo Valley and Berry countryside. Each lodge features reverse cycle air-conditioning, and a gas fireplace for the cooler months. Lodges are self-contained with fully functional kitchens (including brand new Breville Barista coffee machines), mini laundries, ensuite bathrooms, and even an outdoor jacuzzi when you book Treetops Lodge. Hosts Nick & Lissette can pack you a delicious picnic hamper if you fancy a walking adventure, or Michael & Hannah can point you in the direction of the best that Berry has to offer, whether it be speciality shopping, art galleries, handmade chocolates, the perfect coffee, great pub food, fine dining or just a quick and tasty meal – Berry has it all. Since September 2018, The Drawing Rooms of Berry luxury retreat has been owned and operated by Nick and Lissette Bligh, along with their son and daughter-in-law, Michael and Hannah. Michael spent 10 years in Sydney working in media and marketing, before moving over to London, where he met his wife Hannah, a lawyer. Both were keen for a tree change and fell in love with Berry after many a weekend spent down here escaping the city. Whether you’re looking for a romantic weekend, a family getaway or a wellness retreat, The Drawing Rooms is sure to provide a relaxing, tranquil and unforgettable experience.